Especially when all three are pumpkin perfection with 2 kinds of glaze. Oh yes, thanks to Joanne at Inspired Taste I baked up a batch of pretty-close-to-the-mark Starbucks(like) pumpkin scones. Which are my favourite thing to eat. So good. If you want the recipe, you should pop over and visit them. It will be TOTALLY worth it. 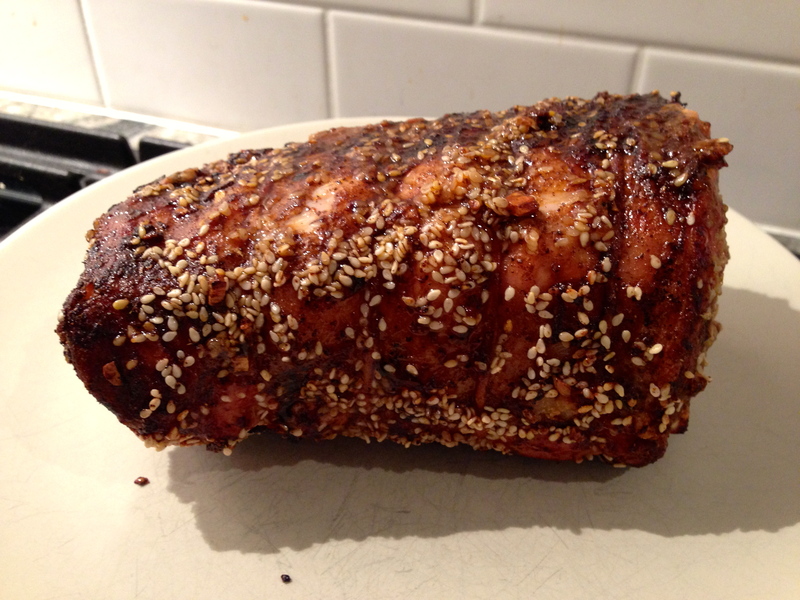 Oh yeah, and in case you are one of those people who needs to eat dinner before downing a plate of scones, this Chili-Rub pork recipe from Martha Stewart is lovely. Bad lighting, but good, good food. Thanks for sharing our scones recipe 🙂 Your photo looks awesome! I’m so happy I found your recipe! Thanks for posting it in the first place. They really are delish. Everyone who tried said even BETTER than S.Bucks. 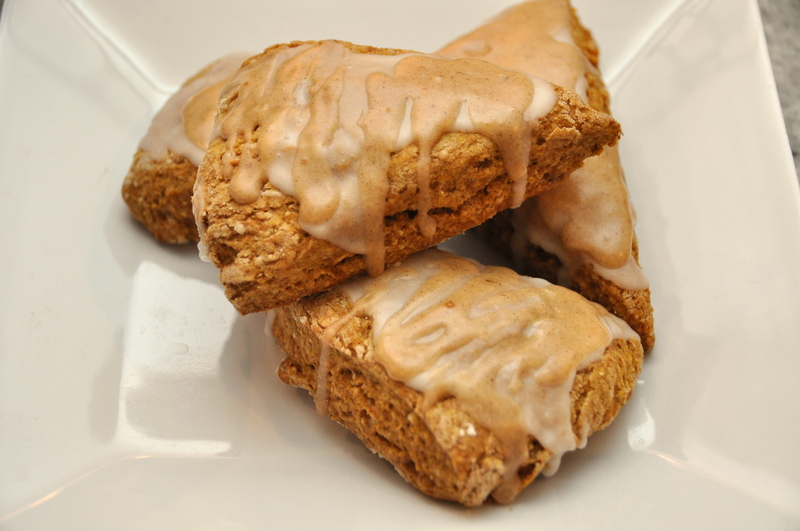 Mmm….pumpkin scones – I will have to give those a try!